Budapest the capital city of Hungary is where the Thai embassy in Hungary is located. 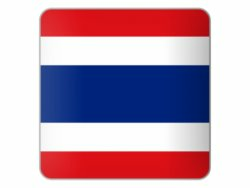 You can ask the Thai embassy in Budapest for the requirements for a Thai visa be it a marriage, retirement or business visa. 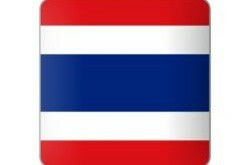 If you are a Thai you can also apply for a new passport at the embassy or register you child born in Hungary. The contact details and a map to the Thai embassy in Hungary is listed below. Office Hours : Monday - Friday 8.30 - 12.00, 13.00-17.00 hrs. Visa Hours : Monday - Friday 8.30 - 12.00 hrs.